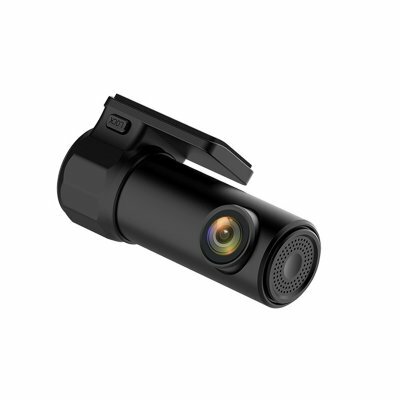 Successfully Added Smart Car Camcorder - Wi-Fi, Smartphone App, 170 Degree Wide Angle Lens, Loop Recording, Ignition Start to your Shopping Cart. The smart dash camera is an elegant looking dash cam and records in full HD at 30FPS. Ideal for recording the beautiful scenery from your drive as well as recording any accidents should you be unfortunate to be involved in one. It will performance nice image quality in low light and overcast conditions. A 170 degree wide angle lens will cover the entire road in front of your car as well as action in neighboring lanes. This dash cam is powered from your cars cigarette lighter and with ignition start it will power on as soon as you start the car. So you never need to remember to press the record button.